Hey Park Rapids MN, is Your Home or Office Bugging You? 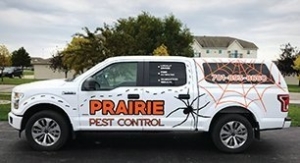 Let Prairie Pest Control Help. 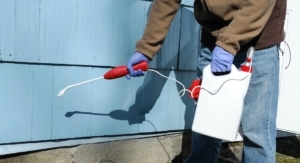 Prairie Pest Control has been protecting homes and businesses near Park Rapids MN and the Minnesota lakes area from pests for over 10 years. Your home or business get prime pest control treatment to keep the bedbugs from biting, bees from buzzing into your surroundings, and creepy crawly ants and spiders from invading your space.